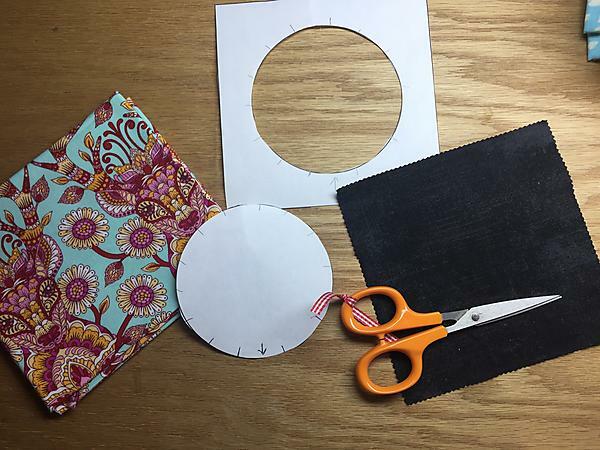 This tutorial covers the basics supplies and preparation needed to sew circles successfully. 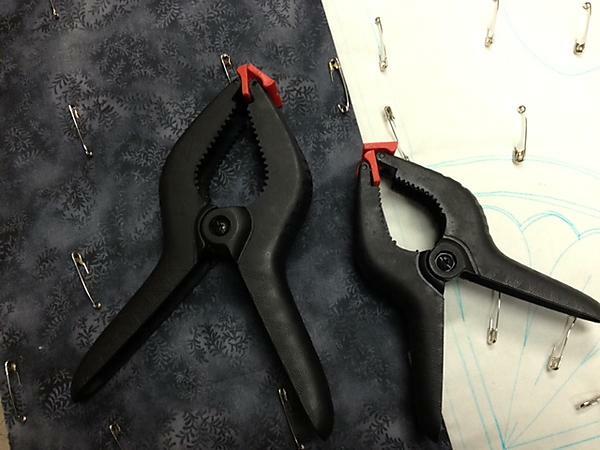 It is designed to give quilters confidence in piecing curves. Learn how to successfully set in circles. 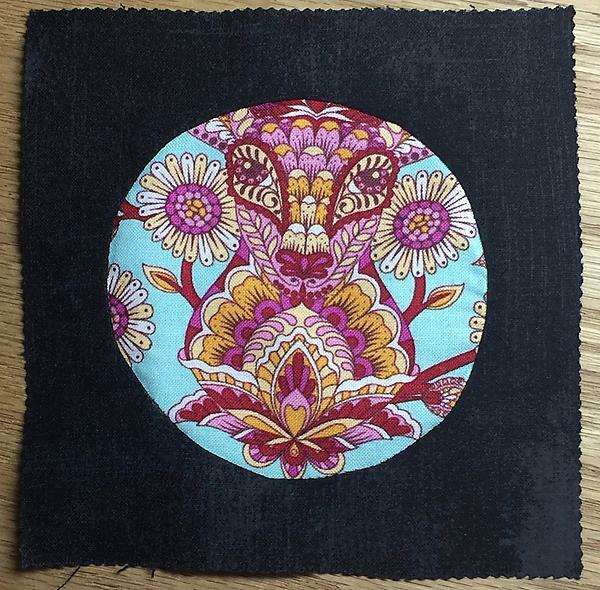 The second part of this tutorial covers pinning, sewing and pressing. Learn how to stitch a feathered heart with this photo tutorial. Full instructions can be found here. I also used this type of feather on a wedding quilt found here. 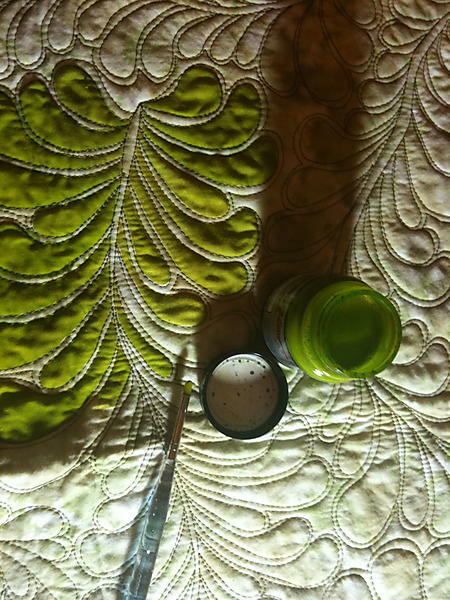 Learn how to baste your quilts and help avoid the nasty puckers on the back of your quilt. 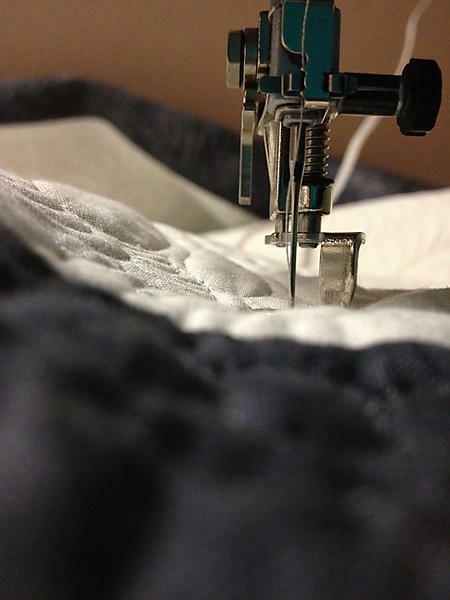 I used to baste my quilts on my hands and knees in the living room, but have gotten a little smarter (as I age). Full instructions are found here. 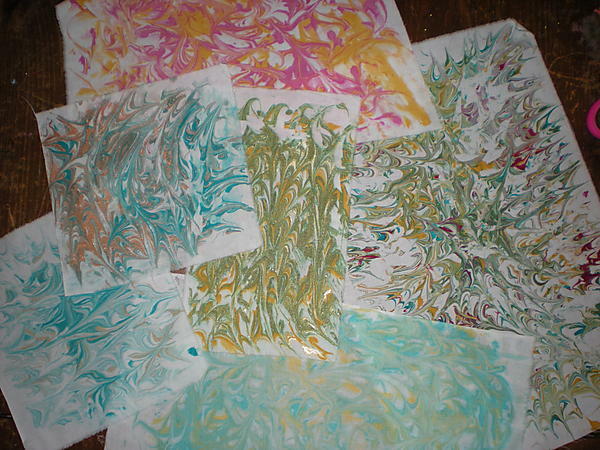 Create your own one-of-a-kind fabrics using fabric paint and shaving cream. This technique also works well with thickened dyes but a little more preparation is needed. Suitable for upper elementary aged kids with supervision. Full instructions are found here. 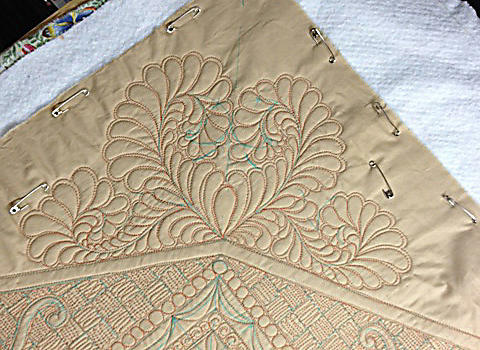 I love embellishing my quilts and found this technique fascinating. It is quite scary as you have to quilt first and then do the paint. I have done 2 fairy quilts with my daughter using this technique. They can be seen here and here. 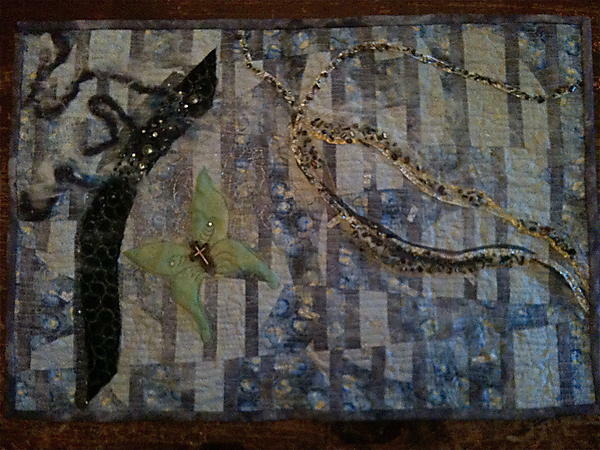 Create an art quilt that you will have fun adding embellishments to. It is not as hard as you may think. This is a video we took some time ago. 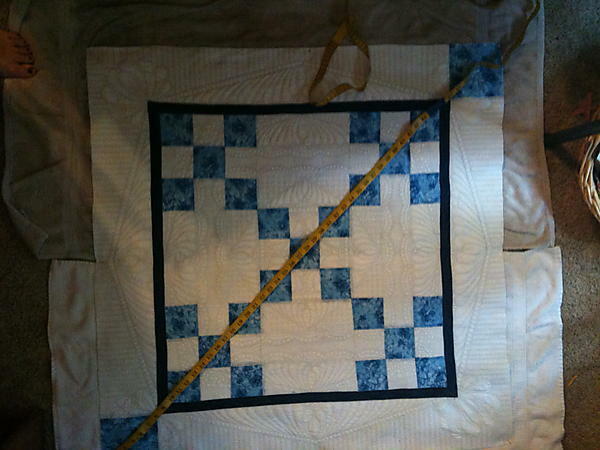 The quality is awful but it shows how I get a large quilt under the domestic machine. This blog post is much better and the video is a little better. Hopefully soon I will be able to shoot a good video!